A blemish treatment that corrects and hydrates skin for clearer skin in 4 weeks. Now with a light tint for treatment with coverage. 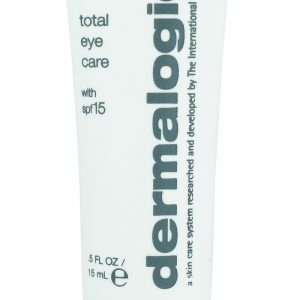 Specifically formulated for oily, blemish and blemish-prone skin in adults and teenagers. 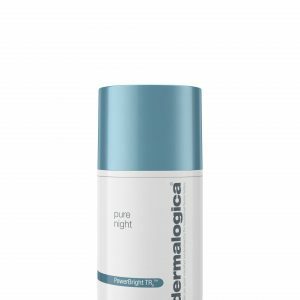 A dual action daily gel moisturiser that reduces and covers the appearance of blemishes and blackheads, controls shine and helps to reduce inflammation in order to prevent red and brown coloured marks that are often left by spots. Hydrates skin for 24 hours. Clearer skin in 4 weeks. Suitable for even sensitive skin. Also suitable for acne-prone skin. Enriched with niacinamide, renowned for its anti-inflammatory and soothing care. 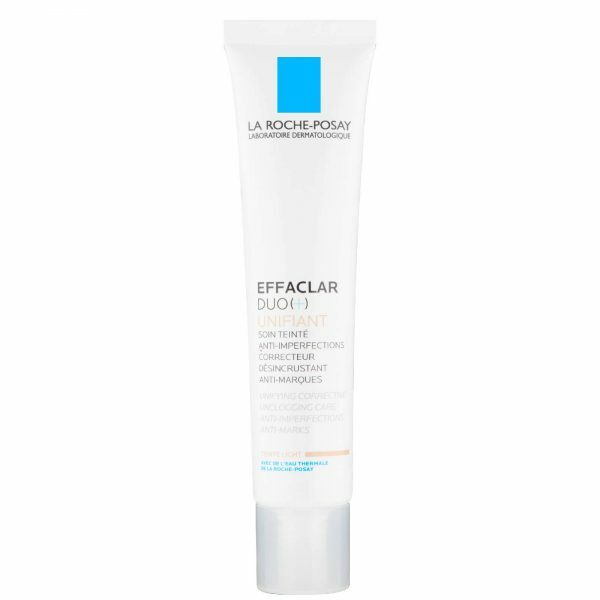 LHA gently exfoliates skin and provides keratolytic action to speed up the renewal of skin cells, procerad prevents and treats post-inflammatory hyperpigmentation. Linoleic acid regulates sebum and creates a feeling of freshness.